A popular midrange phone received a significant price drop in the Philippines recently. Following the launch of the Vivo 15 Pro and V15 in the country, the Vivo V11 is now more affordable to own than ever. The device has dropped to P16,999 (roughly $326), from its original cost of P19,999 ($384) at launch. That’s a reasonable price for a Qualcomm Snapdragon 660-based smartphone with dual rear cameras, a tack-sharp selfie snapper, and a nice OLED display on the front. The RAM is 6GB, while the storage is 64GB, expandable via a microSD card. 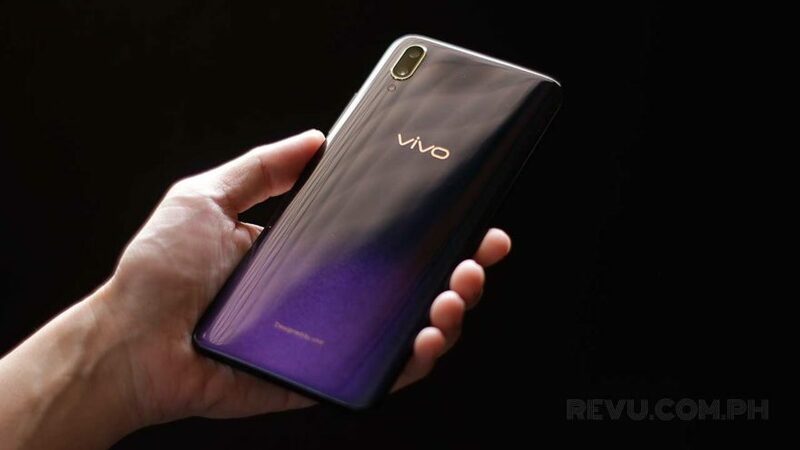 The Vivo V11 is also currently one of the few options on the market that boasts an in-screen fingerprint scanner for verifying your identity and unlocking the handset. The scanner likewise allows for a seamless design on the back, which comes in two gradient finishes. Moving to the front, this phone was one of the first to feature a small, waterdrop-style notch that almost every manufacturer has adopted now. The notch houses a 25-megapixel, f/2.0 camera for selfies, and the results can be pretty good. 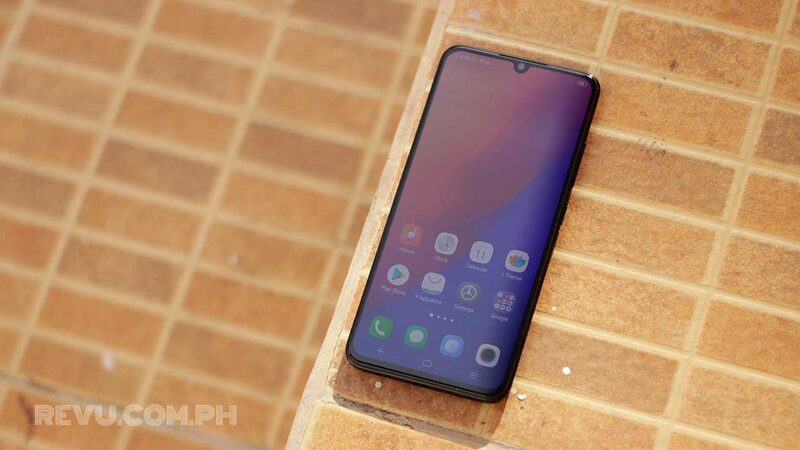 The 3,400mAh battery, meanwhile, can stretch the battery life of the Vivo V11 to a day and a half per charge, and fast wired charging plus the wall adapter needed to use it are standard fare. In our review, we noted that Vivo’s quick charger was able to charge our unit from zero to 60-percent capacity — or enough power for a full work day — in 40 minutes and to 100 percent in 90 minutes.